Wearing a buoyancy aid (PFD) is always recommended when Sit on Top Kayaking. As well as keeping you safe and afloat, a buoyancy aid also provides additional warmth. 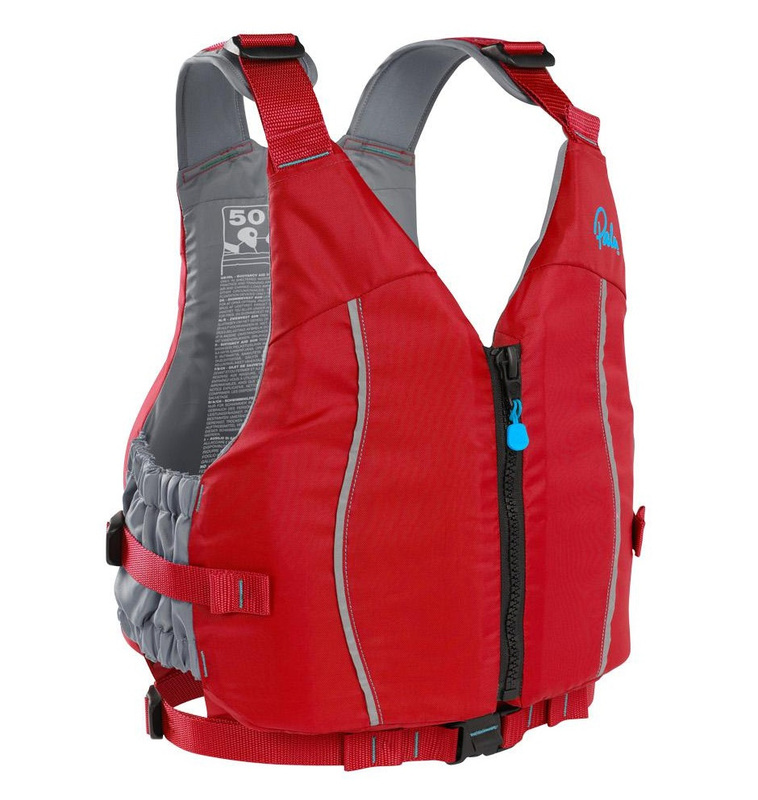 We stock a full range of buoyancy aids and lifejackets suitable to sit on top paddling. A simple buoyancy aid design for sit on top kayaking and general watersports. Front zip entry system with adjustable wasit belt and shoulder straps. 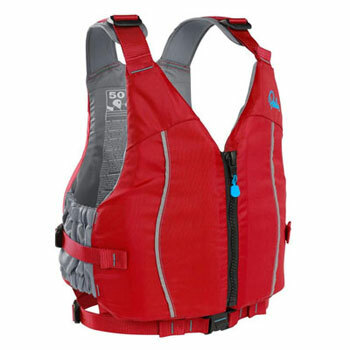 Very popular PFD for sit on top paddling. Easy to fit and very comfortable to wear thanks to the addition of the side strap adjustment, which also helps to prevent the jacket riding up. 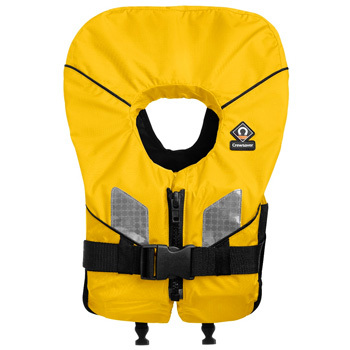 Young children need to wear a lifejacket until they are old enough to wear a buoyancy aid. Lifejackets support the wearer on their back when in the water to ensure they are facing the right way up.